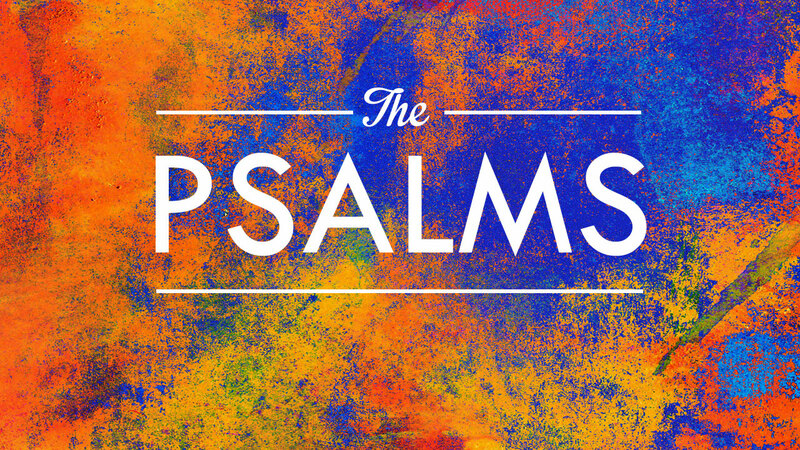 The genre of Psalms are Songs and Poetry of all kinds and is written by multiple authors. David wrote 73, Asaph wrote 12, the sons of Korah wrote 9, Solomon wrote 3, Ethan, and Moses each wrote one (Ps. 90), and 51 of the Psalms are anonymous. They were written over the span of approximately 900 years (Beginning at the time of Moses 1440 B.C. and through the captivity in 586 B.C.). They include praises of joy, laments, blessings, and thanksgivings that are directed towards God and they help us to express and communicate ourselves to Him. We read about the Psalmist’s emotions from one extreme to another, from praising, delighting in and worshiping God with fervour, to repentance and crying out to Him in despair. Psalms sits at the very centre of the Bible and it’s major themes include Praise, God’s Power, Forgiveness, Thankfulness and Trust. “My mouth will speak the praise of the LORD, and all flesh will bless His holy name forever and ever” (Psalm 145:21). How do we know what God wants for us in our lives? “Your word is a lamp to my feet and a light to my path”, (Psalm 119:105). The answer is found in reading His Word, studying it, and applying its unchanging truths to your life. 6th September 2015. Andy introduces our new sermon series on the Psalms. 27th September 2015. Psalm 77: Moving from despair to hope. 11th October 2015. God is passionate about our singing and our singing helps us to engage emotionally and remember God's word. Psalm 121: Where Are You Looking? 22nd October 2017. 'Where Are You Looking?' Psalm 121 - A promise of help. How to keep your eyes fixed on God. Download: Psalm 121: Where Are You Looking? Believe the promise of help.